Document Notes: Department of Justice Final Rule on the administration of P.L. 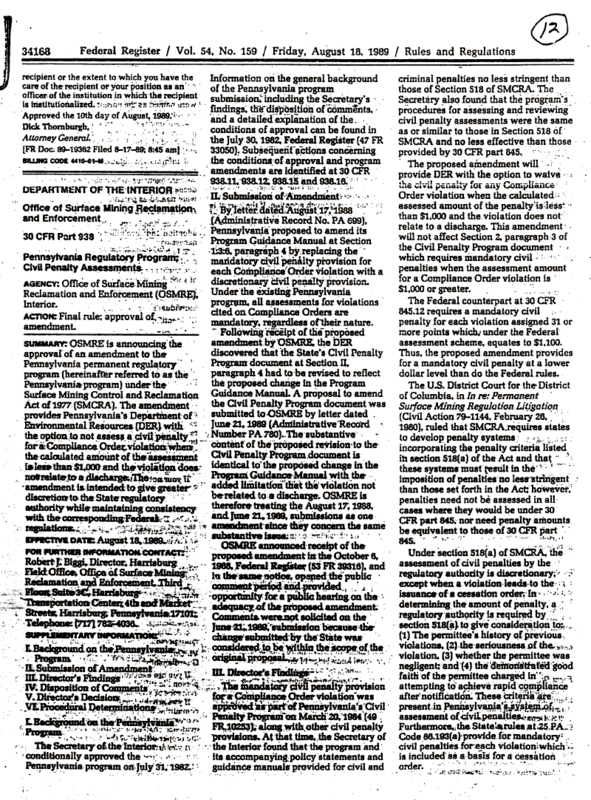 100-383, Redress Provisions for Persons of Japanese Ancestry. Gives details on the administration of the 10 year program.